News — Benedict Bacon, Photographer. 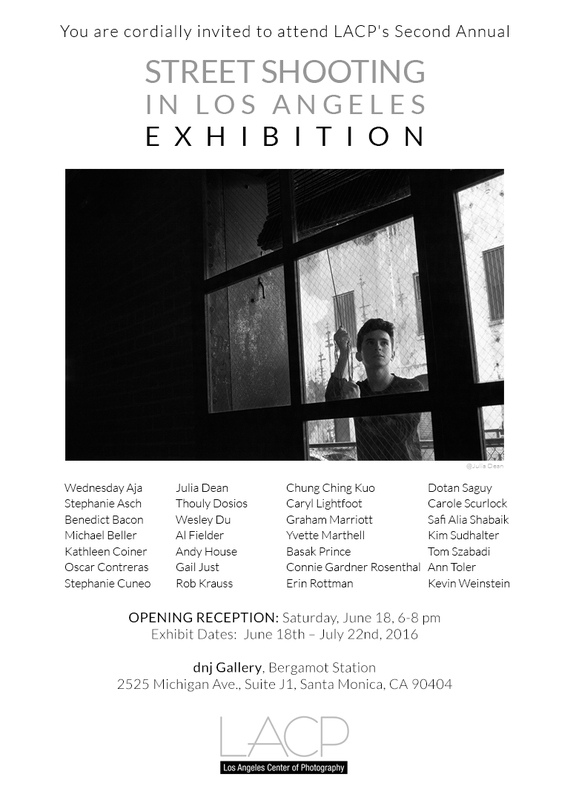 On the Streets in Los Angeles Exhibition, July 2017. Excerpt from the online article, The Possibilities of Street Photography, by Jim Casper, editor-in-chief of LensCulture. "At LensCulture, we love all kinds of photography, but we have a special appreciation for street photography. When we launched our first international street photography awards in 2015, we had a slight apprehension that nothing would feel fresh or new—we feared that street photography in the 21st century might have a sense of déjà vu. However, we were delighted to discover that street photography is actually alive and thriving all over the world, and that there is lots out there to appreciate and celebrate. Our international jury selected the official winners and finalists for the competition—a truly remarkable group of photographs that you should also see in their entirety. But, as a member of the jury and as editor-in-chief of LensCulture, I was thrilled to discover many more excellent examples of contemporary street photography and I want to share these 250 additional street photographs with you as sources of inspiration, information and delight. As well, I wanted to acknowledge the great accomplishments of all these photographers whose work was highly rated by the jury but by nature of the democratic vote, did not make it to the top of the top in the jury's ratings." LACP 2nd Annual Member Show. 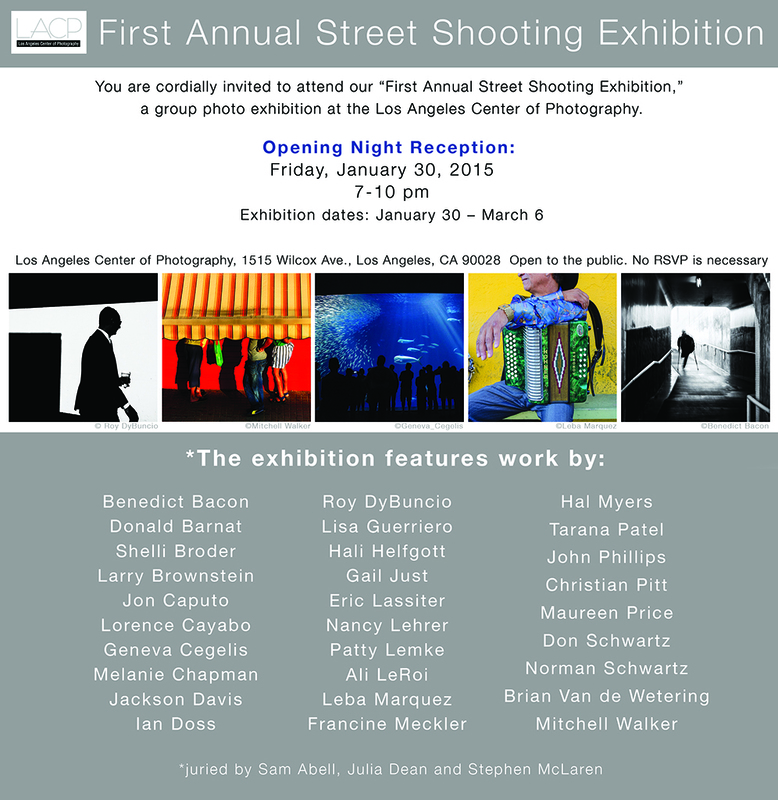 Juried by Patricia Lanza, Director, Talent & Content at the Annenberg Space for Photography. 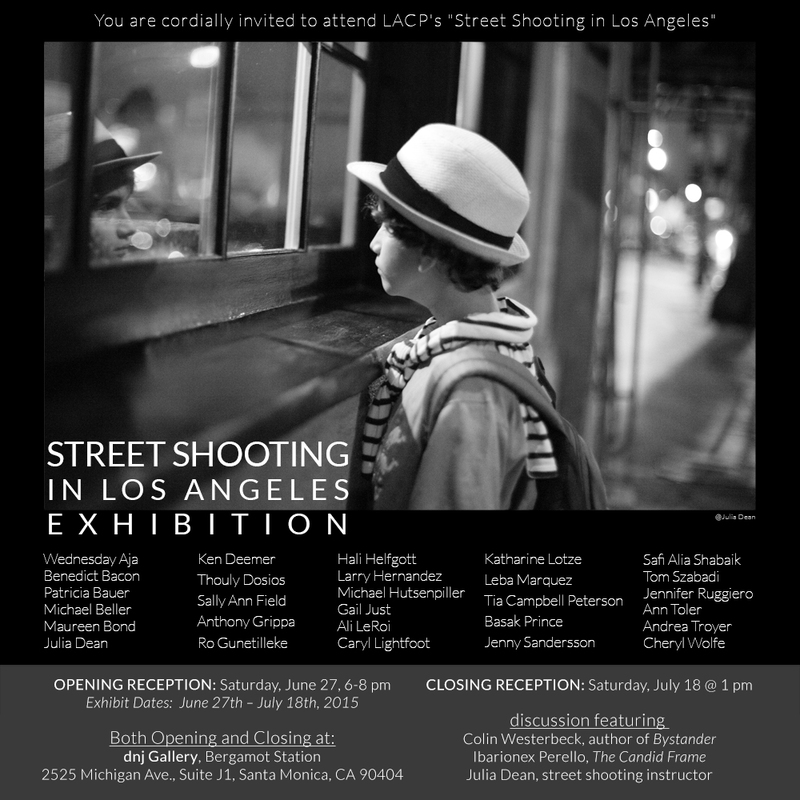 LACP 1st Annual Street Shooting Exhibition. 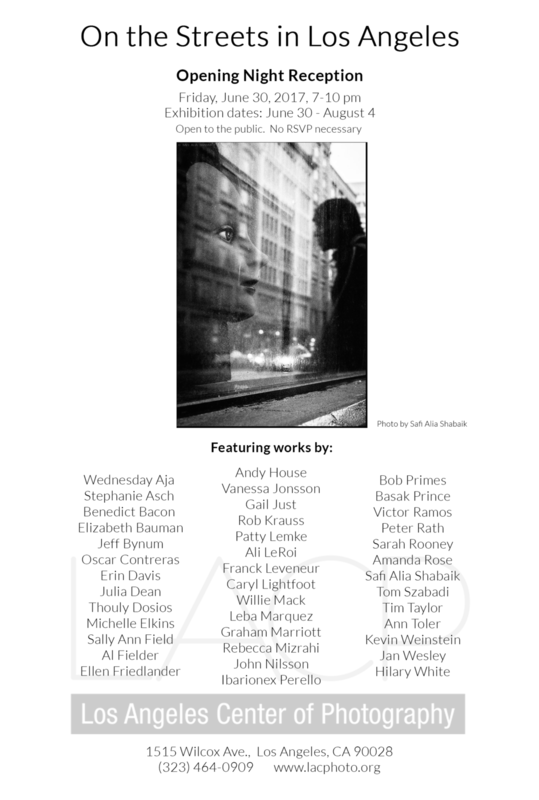 Juried by Sam Abell, Julia Dean and Stephen McLaren. 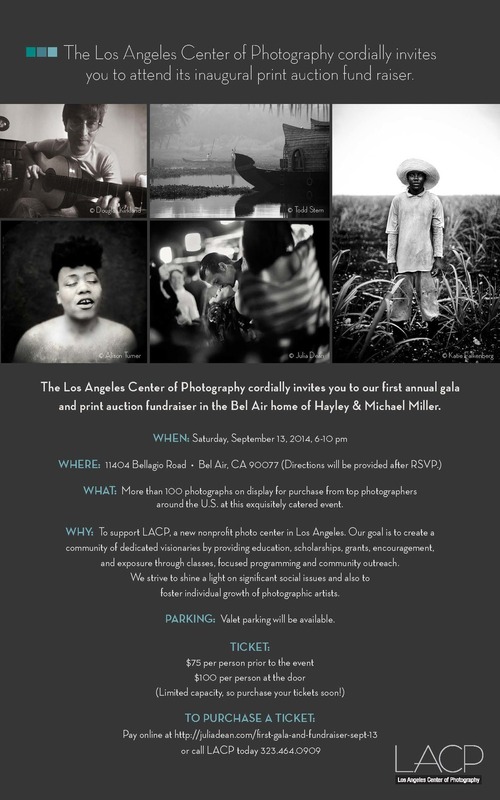 LACP Inaugural Print Auction Fund Raiser. Invited to donate framed photograph for the auction.